Leah Crocetto. Photo by Jiyang Chen. It’s impossible to be a good artist and not to draw from life. Every time American soprano Leah Crocetto performs, there is an aspect of herself in the performance. “I don’t necessarily think it’s ‘method acting’ a la Stanislavsky, but rather it’s just a part of it. I am who and what I am, and that bleeds into every performance,” she said. For the first time since 1884, the original one-act version of Puccini’s Le Villi will be presented in a joint collaboration between London Philharmonic Orchestra and Opera Rara. Known as the “master of the miniature,” Hungarian composer György Kurtág has taken on a big task. The now 92-year-old world-renowned artist will have his first opera open on November 15 at Teatro alla Scala in Milan, Italy. 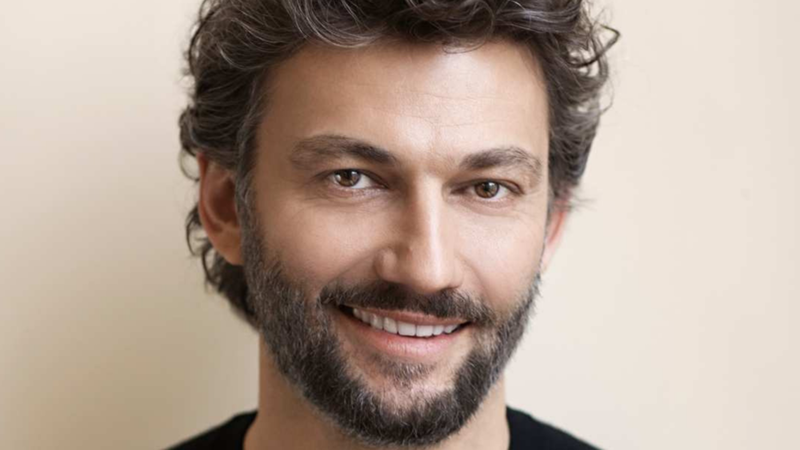 Two years after the release of his highly successful album Dolce Vita, tenor Jonas Kaufmann reaffirmed his love affair with Italian music with a special concert that included mezzo-soprano Anita Rachvelishvili, released by Sony Classical. In what can be seen as a culmination of his dedication to Italy and its music, the concert has become one of this year’s biggest classical music events. Anthony Roth Costanzo stars in his own multi-media creation “Glass Handel” at Opera Philadelphia’s Festival O18. The opera world is no longer for sitting inside a theater and quietly watching a performance, according to Opera Philadelphia. In its second year of production, this year’s festival, titled O18, has even attracted international attention while impacting this city in Pennsylvania.